Home Dining Brace yourself: the winter specials are coming! Winter in Cape Town has a lot of pros, but one thing locals look forward to most is the slashed prices at Cape Town’s best restaurants. Every year, there are fantastic and affordable deals that make it possible to have a really special meal without breaking the bank. Here’s our pick of the best winter specials for 2018. 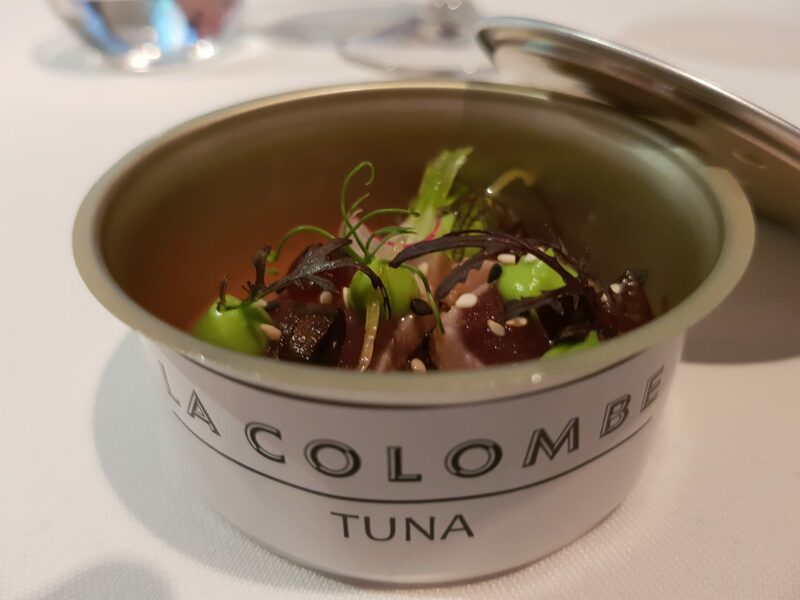 La Colombe is one of Cape Town’s top fine dining restaurants, and this winter there’s a great special running on weekday lunches. Some of the delights you can expect include the famous Tuna ‘La Colombe’, springbok tataki, Chalmar beef fillet, and roasted Ivoire Namelaka. The dishes all combine bursts of flaour with stunning plating, and you’re in for a treat no matter what you choose. Bistro Sixteen82 specialised in bistro-style comfort food with gourmet flair. Whether you’re after breakfast, lunch, or tapas-style dinner, there’s a special totake advantage of here. The venue at the Steenberg Estate is stunning and it makes for a really special outing. Catharina’s is also located on the Steenberg Estate, and serves hearty and generous lunches and dinners by the fire, with views of the Constantia mountains and vineyards. La Colombe’s new sister restaurant in Franschhoek is celebrating the chilly weather and rain with a great weekday special. Gather some of your top clients, friends, family, and/or colleagues and enjoy some of the Cape’s finest food and wine. The Foodbarn has teamed up with some amazing wine farms for this year’s specials. Every two weeks, there’s a new menu paired with fantastic local wines. Blanko is offering a winter set menu full of warming delights with an Italian influence. The a la carte options are chicken piccata, muchroom risotto, mussels with chorizo and tomato, and a prawn platter, all at reduced rices. The set menu included highlights like bolognese arancini, spinach & ricotta gnocchi, linefish tagliata, and sirloin, with some delicious desserts on offer too. 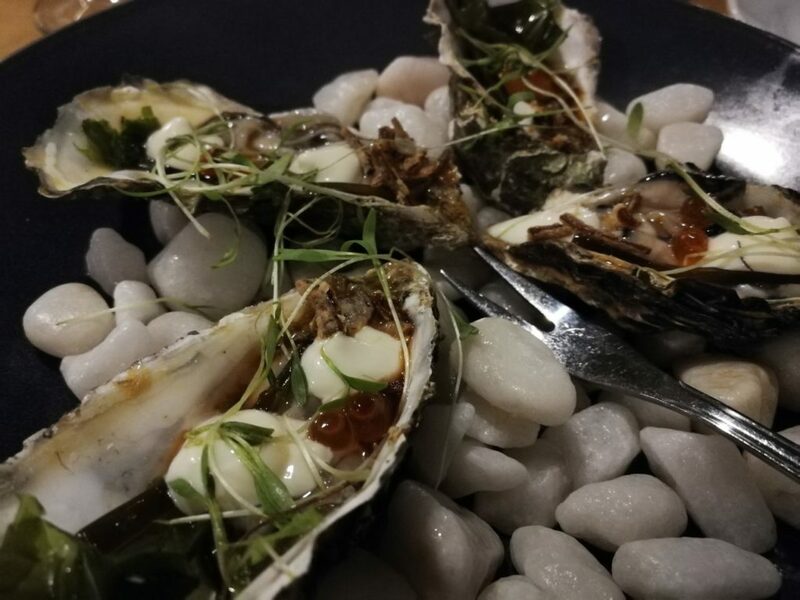 The Harbour House is a Kalk Bay institution, and it has recently opened up a second restaurant at Constantia Nek. 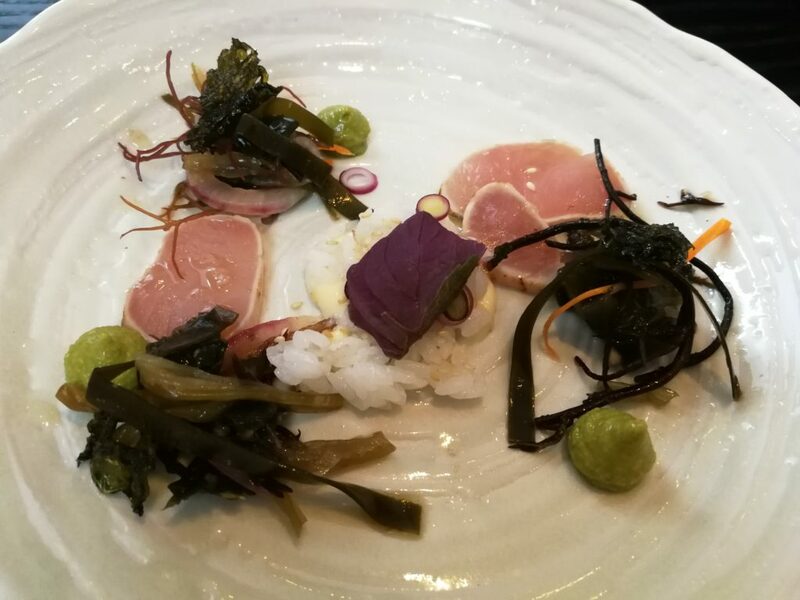 The seasonal menu features their fantastic line fish, which is the highlight of a meal here. Bilboa offers contemporary Mediterranean seafood-inspired cuisine in a gorgeous setting in Camps Bay. Enjoy the sea view, and dishes ranging from classic Mediterranean lamb, shakshukit, and haloumi to bright seafood dishes like squid, whitebait, and swordfish. 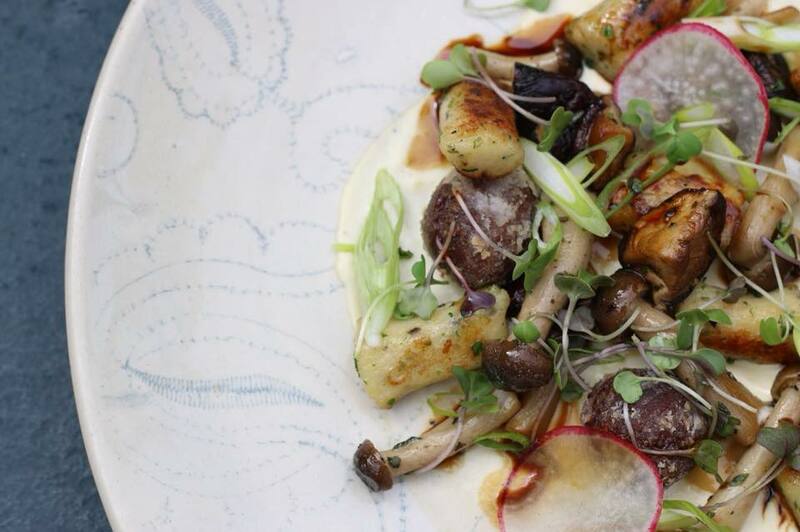 The Greenhouse is another fine dining experience you can’t miss in Cape Town. Expect unique dishes with a hearty side of showmanship. Paranga is located on the beachfront in Camps Bay, with outdoor seating overlooking the sea. There’s also inside seating which is cosy and perfect for winter days. The set menu on special this winter includes slow-braised shortrib, grilled swordfish, and chimchurri sirloin. Lunch and Dinner Special: Two courses for R240 or three courses for R290. Pigalle is a local favourite for their incredible seafood dishes, and this winter they’re offering a warming set menu full of bold wintery flavours. Enjoy starters such as black mussels in a white wine veloute, grilled calamari, butternut soup, or beef carpaccio. Mains include queen prawns, beef fillet, lamb shank, and Norwegian salmon. Try the warm Malva pudding for dessert! The lunchtime special at Klein Constantia features fresh, seasonal ingredients and country bistro style food. You can also expect to sample a carafe of the estate’s wine. La Mouette has a reputation for being the place where chefs eat on their days off. The seasonal menus change regularly and this year it features gorgeous wintery flavours, like butternut soup with whipped goat’s milk yogurt, roasted chicken with pickled veggies and shallot crub, herb gnocchi, and a gourmet twist on rocky road for dessert. Kyoto Garden Sushi does far more than just sushi. They describe themselves as a “shrine to Japanese cuisine”, and this winter the specials include wholesome miso soup, vegetable tempura, their famous duck noodle dish, and more. Societi Bistro is a local favourite for their comforting French and Italian style cuisine. This winter, they’re ghosting the Bistros Go Global series, with a new menu each week from various regions, including Florence, Tuscany, The Italian Riveira, Portugal, Rome, Naples, Paris, Milan, South Tyrol, Normandy, Bordeaux, Gascony, Japan, and Mainland Asia. If you’re after great views, a wholesome, warming meal, and some beautiful wine, look no further than Constantia Glen. Their special involves delicious winter soup served with freshly baked bread, with a choice of hearty beef goulash, French onion, or honey roasted butternut and sage soup. Each soup is paired with a Constantia Glen wine. Lunch Special: Single soup at R95, or R100 for a trio. Wines by the glass from R70. The Roundhouse strikes a balance between hearty bistro-style fare and fine dining, and this winter they’re serving up a warming set menu. The butternut veloute with sourdough is to start, followed by pan-fried hake, free range chicken, and a choice between a soufflé and mousse cheesecake for dessert. ​Lunch and Dinner Special: A four-course set menu for R395, or R635 with wine.